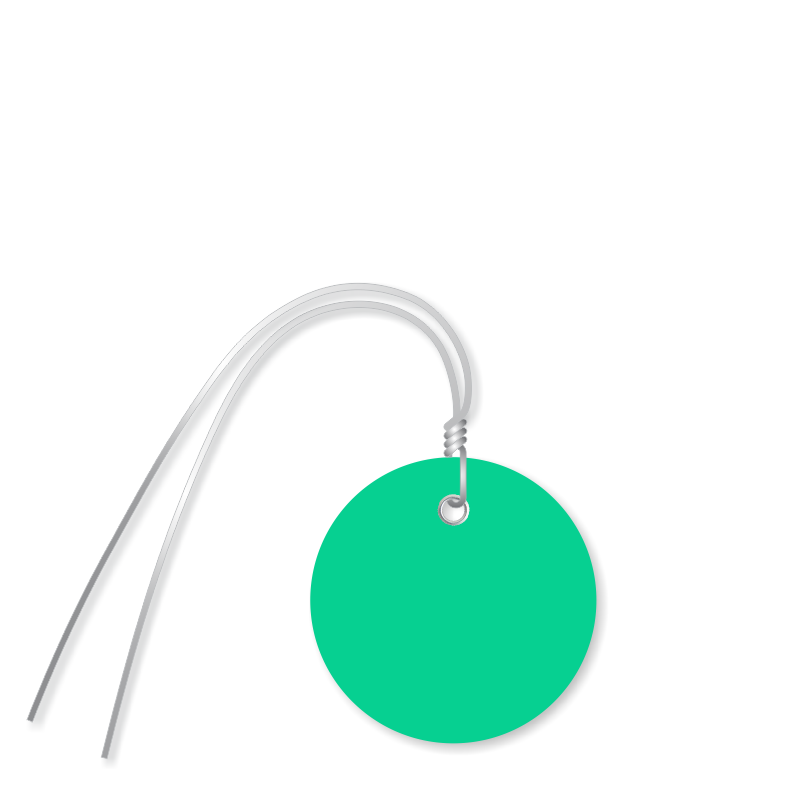 These 2 inch Green Plastic Circular Tags are printable and come in a great matte finish. 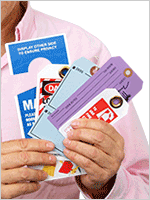 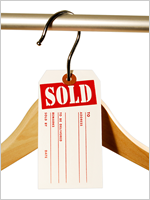 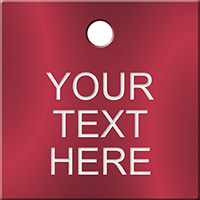 Polylith synthetic propylene makes each tag highly durable and weather proof. 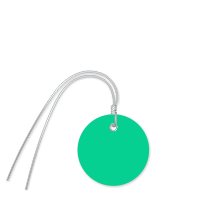 A pre-attached wire helps you easily tie the tag to your machine.